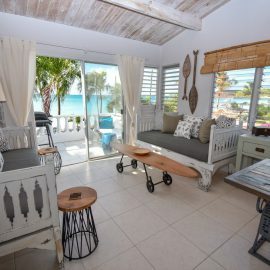 There are a total of 98 individual homes in Antigua Village and approximately half of these are currently available for vacation rental. 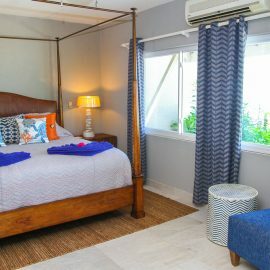 The properties featured our website are all privately owned; timeshare accommodation is not included in our rental programme. 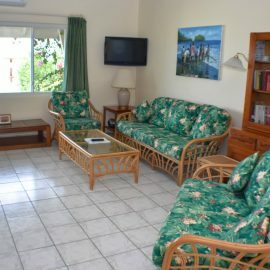 Every home in the rental programme is individually owned, decorated and furnished according to the taste of the owner. 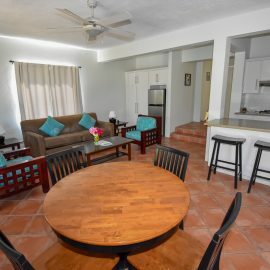 All homes have fully equipped kitchens or kitchenettes, private bathrooms, air conditioning, direct dial telephones with voicemail and multi channel cable television and free wifi. 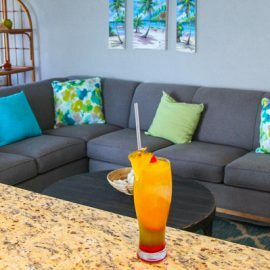 However, many have much, much more, with lots of delightful and thoughtful personal touches added by the owners to enhance your experience. The properties in the rental programme are divided between three categories and are designated into two locations within the resort. 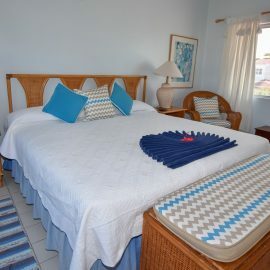 There are studios, suites and villas, and they either are located on the beachfront of Dickenson Bay, or around the Antigua Village pool or in our tropical gardens. No home is more than a minute from the beach the pool or the gardens. 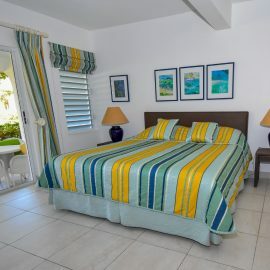 The highest property is Antigua Village is located on the second floor. Throughout our property descriptions when we refer to ‘Ground Floor’ we are talking about ground level, first floor being immediately above and second floor being above that. All homes have at least one large private terrace or balcony.